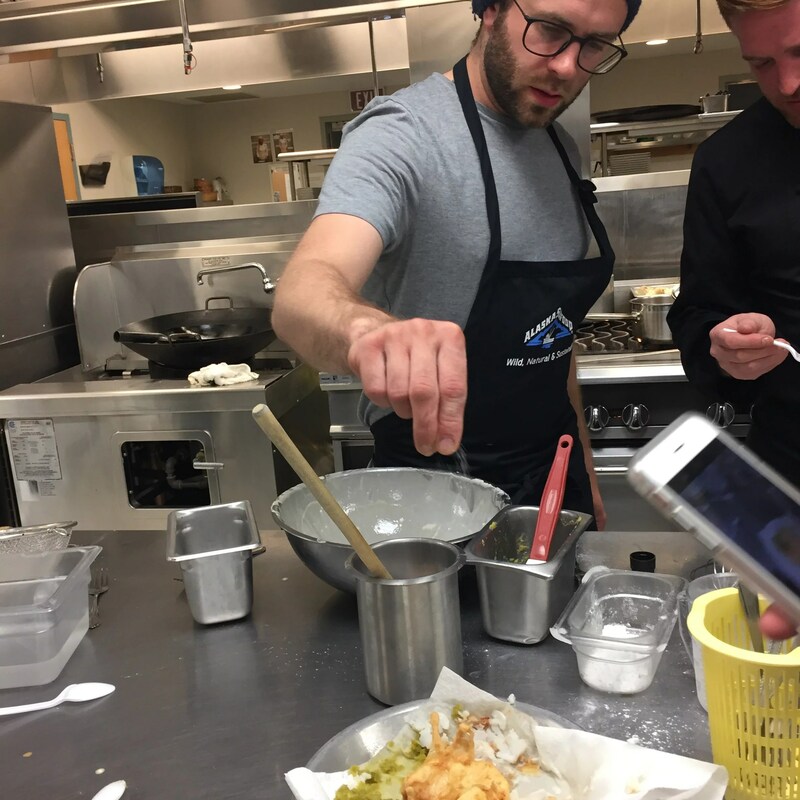 Tell me what inspired you to go on a culinary retreat to Alaska? I was completely sold on the idea of going to Alaska when I realised that I was going to have a ‘behind the scenes’ experience of the fishing industry. Granted it was only a snapshot because you can’t see Alaska in a week, but it’s a rather rare opportunity. Responsible sourcing is key for me and largely dictates the ingredients that I use in my restaurant. 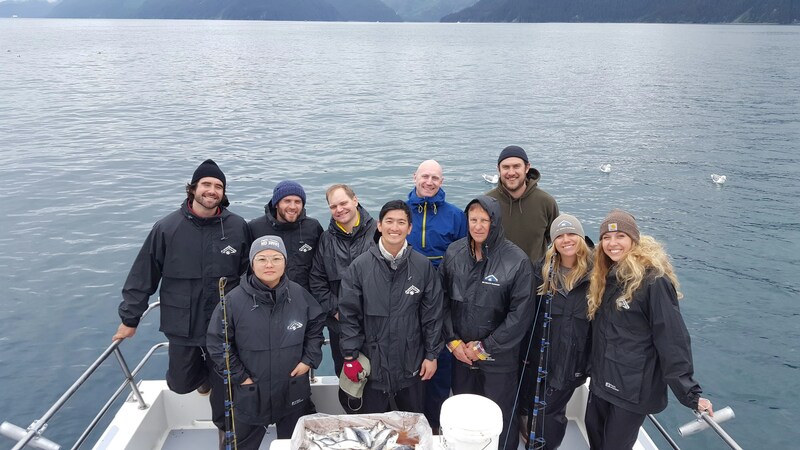 And I liked the story of Alaska – their approach to sustainability, the respect they have for the natural environment and of course the quality of the seafood caught. What were some of the things you learnt (from the retreat)? 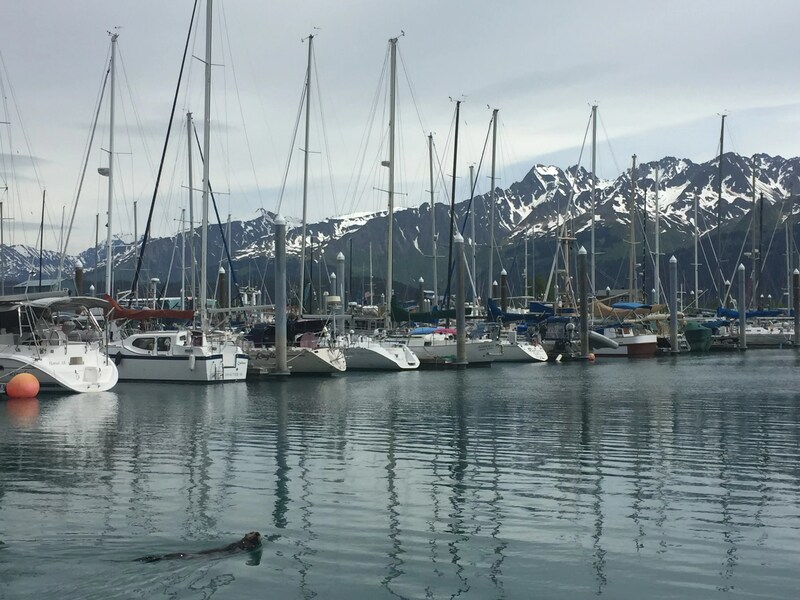 The main lesson learnt – just how jaw-dropping Alaska is! But also stock management. 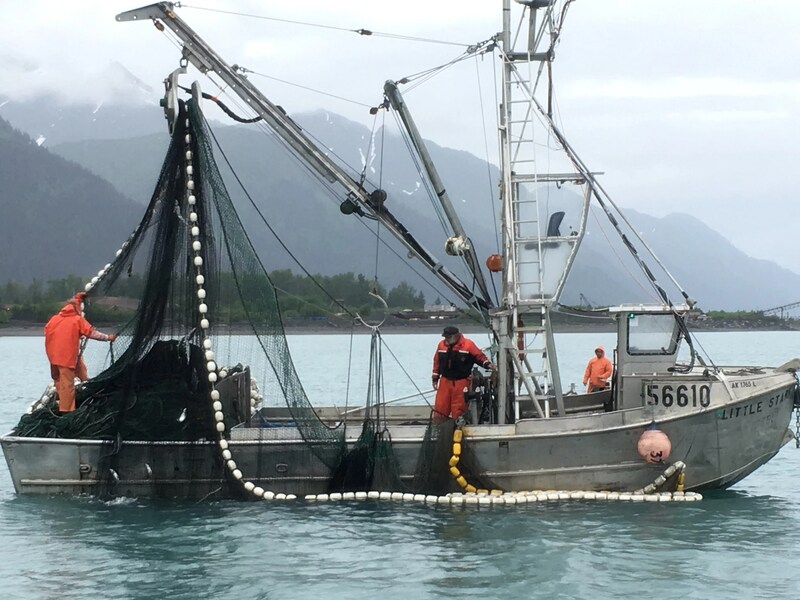 Fishing is a big part of the lives of Alaskan communities – how it can serve those now, but also how it – if protected and preserved – can continue to serve generations to come. Biologists determine when, where and how long fishermen can fish for. Once quotas are reached – fishing stops. I think there’s a lot to be learnt from this. Was there a memorable moment? There were so many, but the day we went out fishing for halibut was very special. On the way out to the fishing spot, we saw bald eagles and a humpback whale – I think it was a humpback – did a backflip in front of us! But catching some beautiful large halibut that we then took away to cook was amazing. What’s amazing about Alaska Seafood? The fact that it’s wild and completely sustainable. It’s also lean, tasty and healthy and lives a great natural lifecycle. What could be better? How important is the sustainability of food to you? It’s really important. We have to source responsibly. Food has become devalued and the only way not to lose what we have is to look after it. 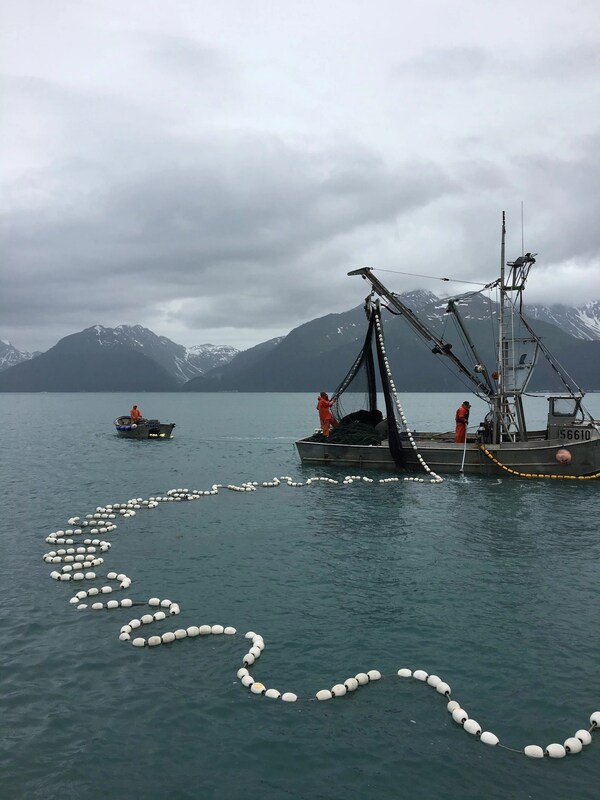 Why Alaska for sustainable seafood? Why not something in the UK given the possible carbon footprint of importing from Alaska? For me – wild equals sustainable, particularly the way in which Alaska protects its wild resource. The communities out there have always known that if you want to continuously benefit from something, you have to protect it. And that’s what they have done. There are varying opinions out there about what sustainable means. But in reference to the fishing industry – Alaska ticks all the right boxes. How do you choose your other ingredient suppliers? It’s always based on quality. In an ideal world, I would want to buy as much as I can from the UK and things that are local to me but my first focus is getting the best produce possible. Sometimes you just have to go to where it’s done best. Tough question. Right now, at this time of year, it’s got to be a beautiful dish with wild king salmon and a pickled elderflower hollandaise, garnished with some fresh and peppery watercress. 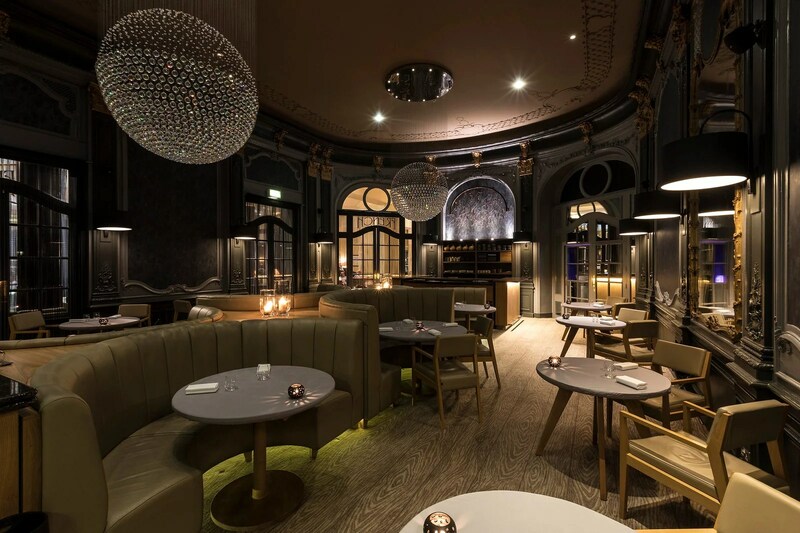 Adam Reid at the French is located in Manchester at The Midland Hotel. Photos provided by Adam Reid and Alaskan Seafood.